Shop The Coolest Range Of Topwear For Men Online In India. Brands Like Fame Forever, Spykar, Jack & Jones, Pepe Jeans, Etc. 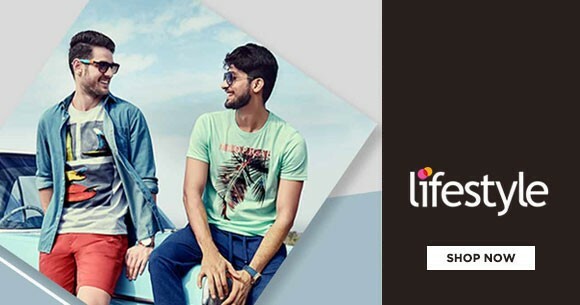 Offer Upto 50% Off On Men's Topwear. You Will Get The Range Under Rs. 799 Only.